The premium accounting solution for SMEs where strategic accounting advice can make all the difference. Whether you’re looking to aggressively expand your business, or you’re thinking of franchising or selling, you’ll need fast, accurate bookkeeping and expert financial advice. The ‘Premium’ Accounting Package from Hales Douglass gives you just that – and all for just $500+ GST per month. 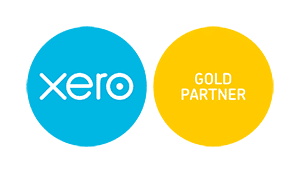 You’ll enjoy all the benefits of Xero online accounting software, plus a host of premium accounting services as well. With the ‘Premium’ package, you can be sure your business is on track for a financially successful future. What will you get with our ‘Premium Package’? Your Super Solutions specialises in self managed super fund (SMSF) administration, financial strategies, estate planning and independent smsf audits. Your Super Solutions is part of the Hales Douglass group.